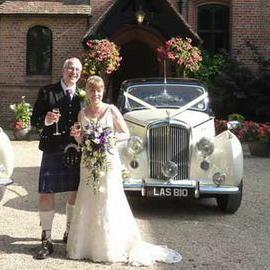 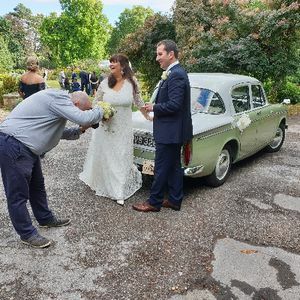 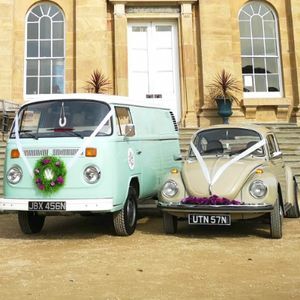 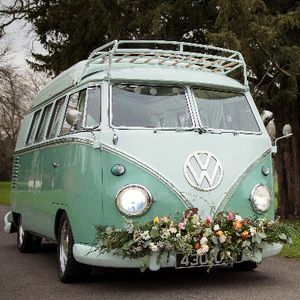 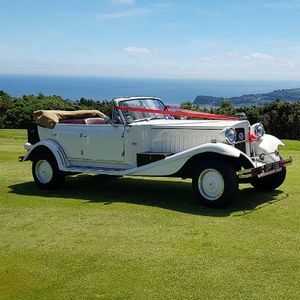 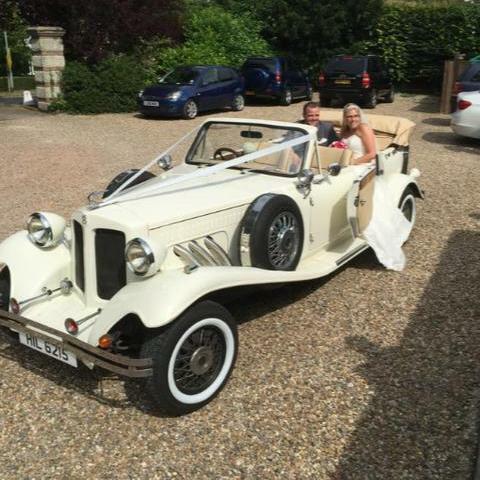 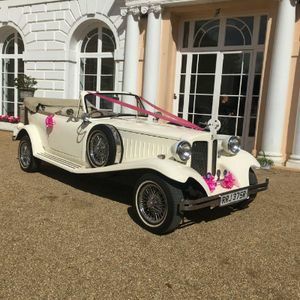 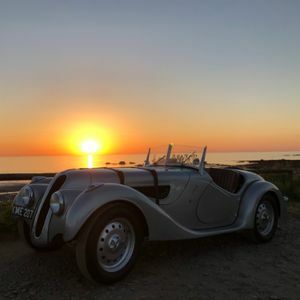 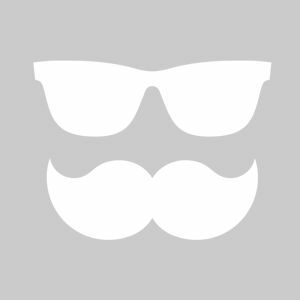 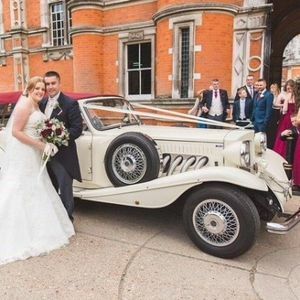 Are you looking for a vintage or classic wedding car supplier in Wincanton, Somerset? 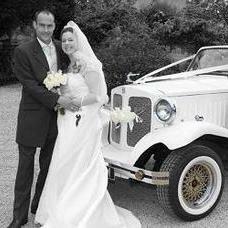 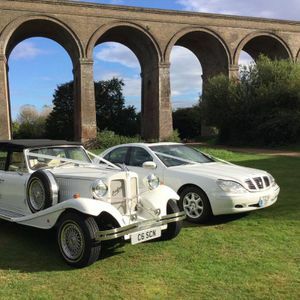 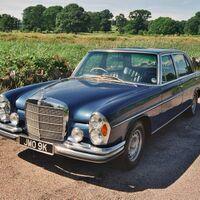 Our catalogue includes 10 companies, which provide classic wedding cars in Wincanton. 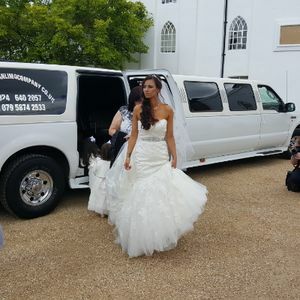 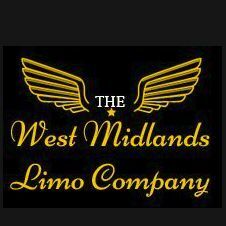 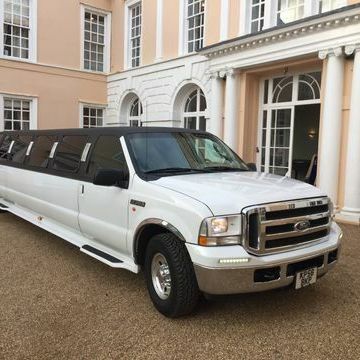 For a 10 year old +7 friends to drive around and party in a party bus/ limo. 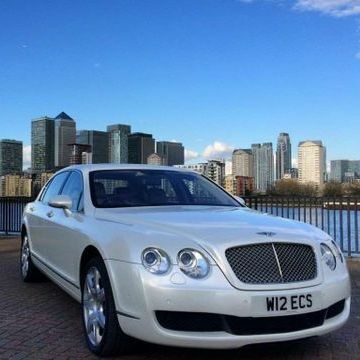 Preferrably with nice lighting and a reasonably good music system.